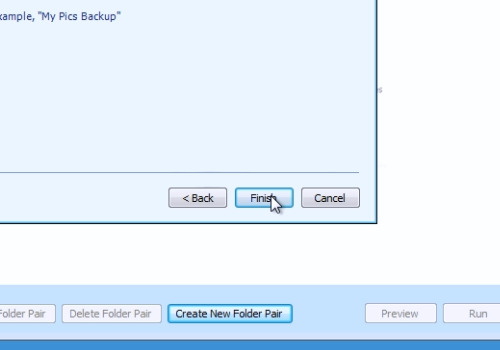 In this video tutorial we will show you how to automatically backup Dropbox. Launch a web browser. Type “Microsoft SyncToy” into the search field. Select the “Microsoft.com” web site to download the “SyncToy” application. 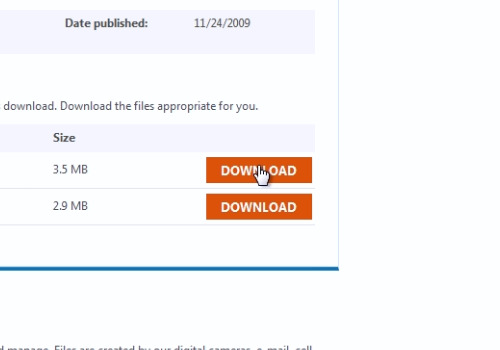 On the next web page, choose the “Download” option and save the file on your hard drive. 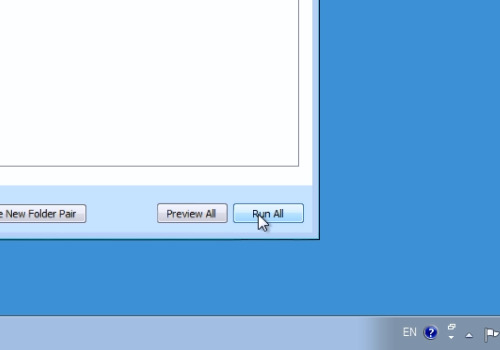 Double-click on the downloaded file to run the “SyncToy” application setup. Follow the installation wizard to install “SyncToy”. Choose the settings you prefer in the startup window and press “Ok”. 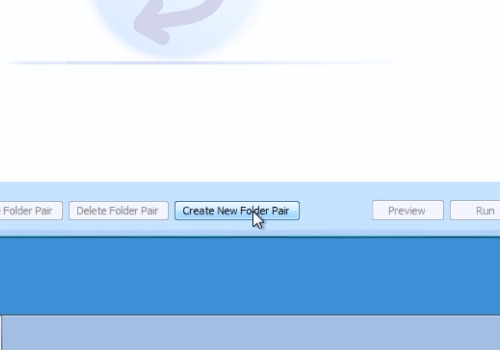 Click on the “Create New Folder Pair” button. 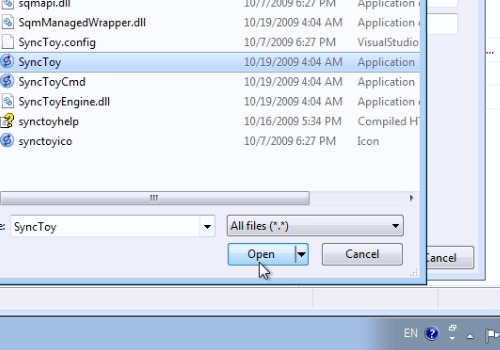 Then, in the “Left folder”, select the “Documents” folder on your computer. And in the “Right folder”, select a folder in the “Dropbox”. In the next window, choose the “Synchronize” option and press “Next”. Name your folder pair and press “Finish”. You can add any folder to “Dropbox” for a backup. To do so, click on the “Create New Folder Pair” button again. In the “Left folder”, for example, select the “My pictures” folder. In the “Right folder”, choose a folder in the “Dropbox”. In the next window choose “Synchronize” and press “Next”. Name your folder pair and press “Finish”. Then, go to “All folder Pairs”. Click on the “Run all” button. You will see a message: “The SyncToy run completed successfully”. Close the “SyncToy” application. Then go to the “Start” menu. Type “run” into the search field and press Enter. In the appeared window, type “taskschd.msc” and press “Ok”. In the following window, go to the “Action” menu and choose “Create Basic Task”. In the appeared window, give a name to the new task and press “Next”. In the following window, press “Next”. Choose the time for the task to start and press “Next”. In the following window, select the action to be performed and press “Next”. 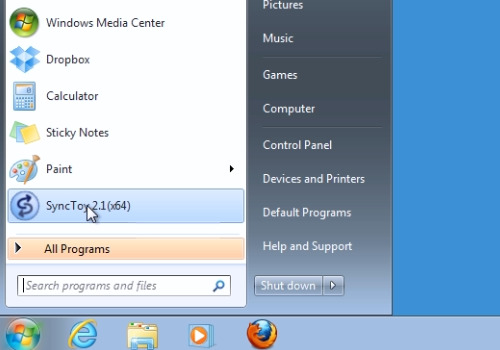 In the next window select the “SyncToy” application from your hard drive. Then inside the “Add arguments” line type “-R” and press “Finish”. Now the backup will run everyday automatically at the scheduled time.